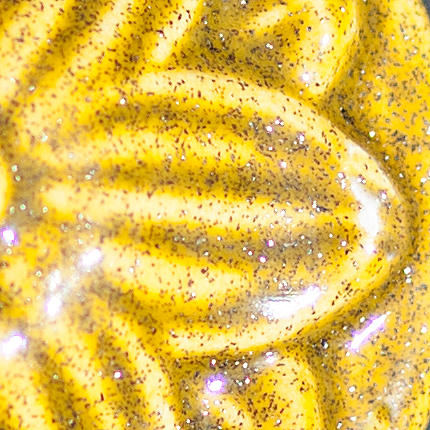 Yellow sparkly fairy dust glaze from colorobbia. 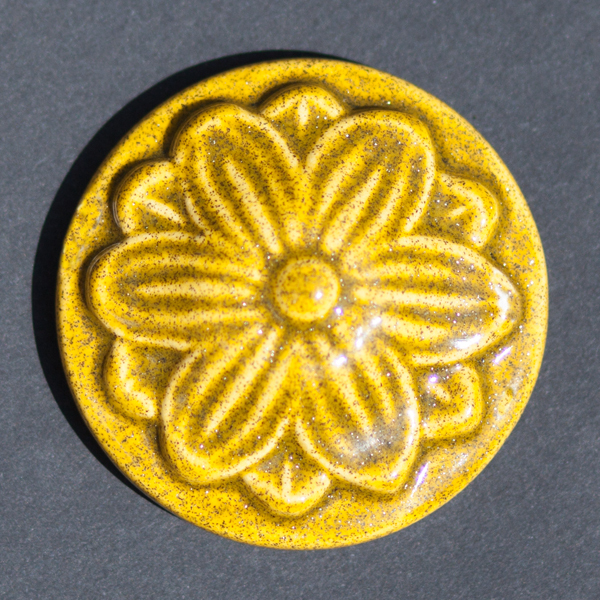 Can be used under clear glaze, mixed with other colours or on its own. Fire to cone 06 on bisqueware for a beautiful finish.